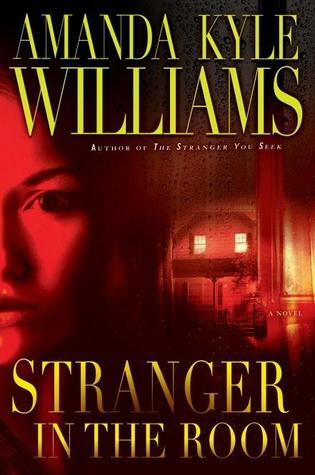 Author Amanda Kyle Williams continues to expertly mix her quirky sensibilities with hear racing suspense in this followup novel. Keye Street is the kind of character that you instantly fall for and root for the entire novel. The story moves quick and consistently provides shocking twits and turns, keeping the reader thoroughly entertained. I felt that the resolution to this one was a bit too neat, but this novel is definitely worth the read. Ben Hanson is no stranger to mistakes. Recently released from prison, he understands that he made errors in both his personal and professional life. Now, free from confinement and with new sobriety, Ben wanders though life, searching for some kind of meaning. When his uncle Denny passes away, Ben's father, Jack, invites him to move back to his hometown to help settle his late uncle's estate. Upon his arrival, Ben is flooded with memories of his past. He recalls the tragic death of his older cousin, Wayne, a tragedy that still haunts his family. As he begins to delve into his uncle's estate, fragments of the past come to light, all adding to the mystery of Wayne's demise. In the same town, Lauren Sheehan is also trying to rebuild her life. Escaping from a violent ex-husband and abandoning her medical career, Lauren has returned to her hometown in search of a fresh start. In the small town, it is now surprise that the paths of Ben and Lauren intersect. Having no true past relationship, the two slowly become interested in each other. As time passes, their troubled lives become intertwined, creating a connection that they could have never imagined. Together, they kindle a romance and attempt to move on with their lives before their negative past catches up with them. Going into this novel, I was unsure of what to expect. Normally, I try to steer clear of any "romance" novels, but this story offered much more. 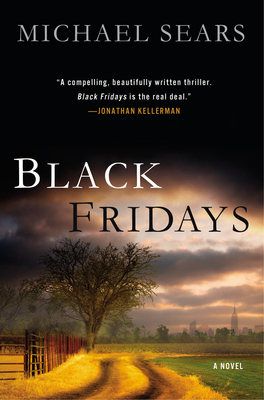 By slowly presents fragments of the two characters lives, mostly through flashback from each character's recollections, Somerville provides just enough information to keep the reader wanting more. Intricately imagined, the characters seem like genuine people who have had a rough go at life. Drawn with a sense of reality and empathy, it is easy to get behind Ben and Lauren and to truly care about them. While the writing is really great, I will admit that there were times when the change in time and narrator got a bit confusing. In certain moments Somerville slowed the pace of the plot, focussing more on character development that advancing the narrative. Fortunately, this attention to character made it impossible to stop reading. At times, this novel can be hard to digest. 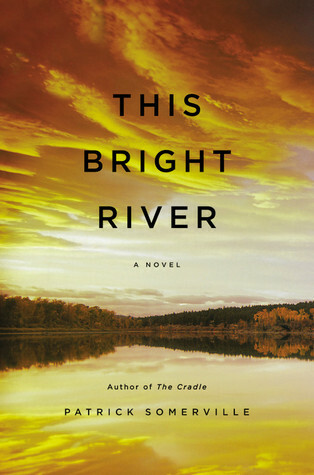 The themes of family drama, second chances, and suspenseful drama permeate this fascinating novel making it a completely engaging read.